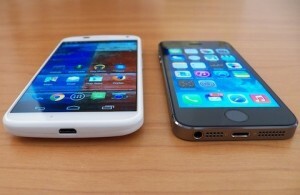 Comparison about iPhone 5S and Moto X’s Design. While beauty is subjective, some designs are clearly better than others. 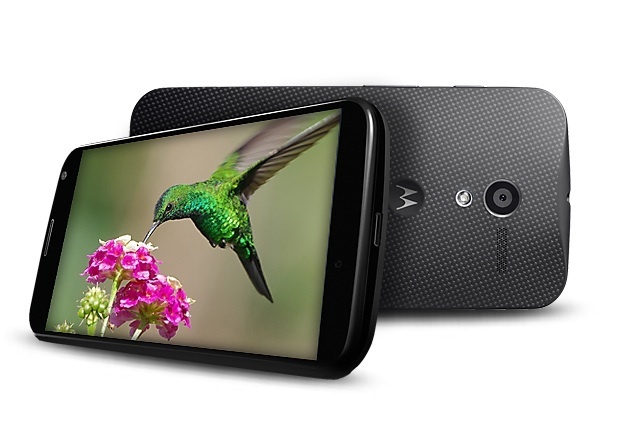 The HTC One is gorgeous by most accounts.And the Samsung Galaxy S4 is obviously a looker for many.The Moto X — which I recently picked up from Verizon — is another decent design. I wouldn’t disagree with that assessment. But an iPhone it is not. Again, I’m talking about industrial design, not features. Physical-design discussions are not the stuff of reviews. They focus on features. But a good physical design can tip the balance between two products equally matched on specs. And Apple is good at tipping that balance. Steve Jobs made sure of that. The Moto X is a good phone but not an outstanding physical design. Let’s put it this way: When I took the Moto X home and had time to compare it with the iPhone (and other phones), I was surprised at how inconspicuous it was. The point: after you buy a product and get past the giddiness about the features, you’re left with the physical design. That makes the iPhone a keeper for me. Moto X (left) and iPhone 5S.